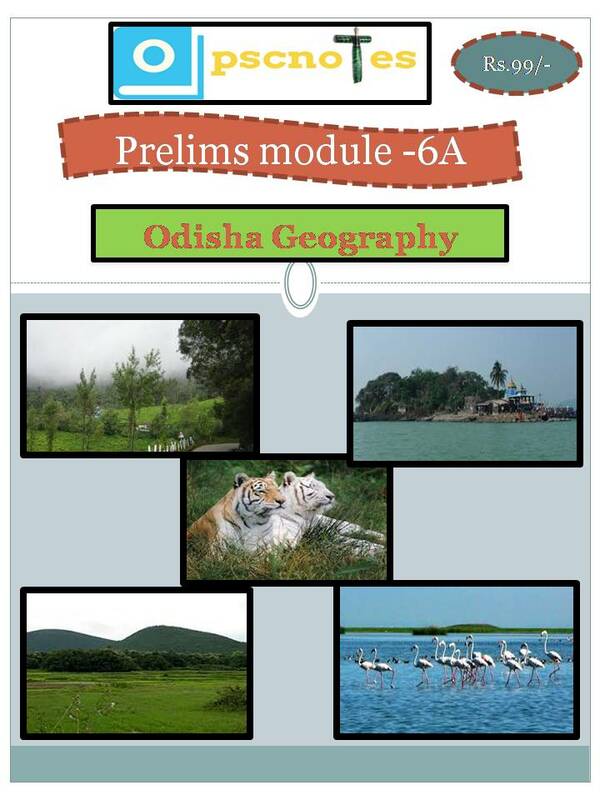 Geography of Orrisa plays a crucial role in not only Orrisa PSC Prelims Exam but even OPSC Mains Exam. Orrisa Geography Notes are designed by OPSC Toppers and other civil servants. Detail Notes can be browsed at the following links.